Detectives at the Central Police Station, Nnewi, Anambra State, have disclosed that a 35-year-old woman, Dorothy Sunday, has been apprehended for allegedly stealing a five-day-old twin baby boy. 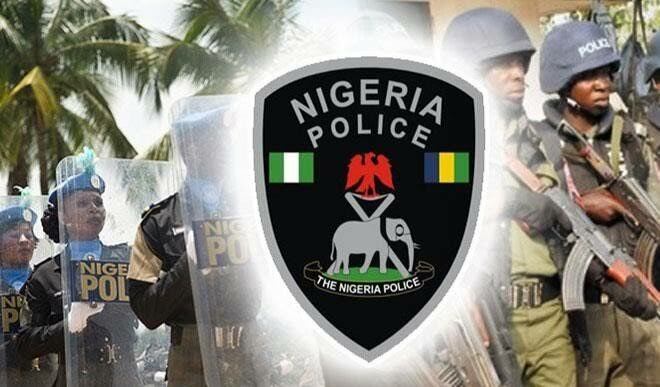 This was made known in a statement in Awka on Thursday, when SP Haruna Mohammed, Public Relations Officer, Anambra State Police Command, said that the woman was arrested at 5.30p.m. on Wednesday. Mohammed explained that the suspect allegedly sneaked into the Nnamdi Azikwe University Teaching Hospital, Nnewi, and stole the baby from the maternity section of the hospital. In addition, he said that the mother of the baby, a 22years old woman, Mrs Happiness Mmadu, had prior to the incident gone to wash her clothes when her baby was allegedly stolen. He said that the baby was recovered in good condition and the case is under investigation.